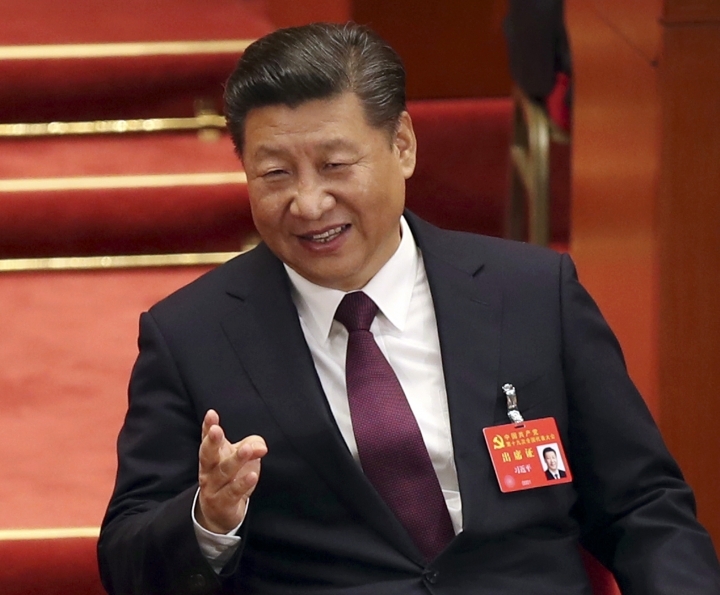 BEIJING — China's ruling Communist Party is expanding its role in business even as it promises freer markets and support for entrepreneurs on the eve of President Xi Jinping's second five-year term as leader. Party officials are tightening their control over state-owned enterprises and want a voice in how some foreign companies are run. State companies that dominate energy and other fields are being made even bigger through mergers. Some are forming ties with private sector success stories such as tech giants Alibaba and Tencent to draw on their skills. Beijing's conflicting goals are raising concerns that leaders might put off changes needed to reinvigorate a cooling economy that faces surging debt and trade tensions with Washington and Europe. "There is no grand vision. There are parallel goals that are competing with each other," said Andrew Polk, an economist at Trivium/China, a research firm in Beijing. "We are not sure which ones are going to win out at a given moment." No major policy changes are expected out of the twice-a-decade party congress that is due to re-appoint Xi as general secretary. The party also will name a Standing Committee, the country's ruling inner circle of power, in preparation for installing a new government in early 2018. The impact of those choices, by creating jobs and business opportunities or dragging on economic activity, will take time to filter down to ordinary Chinese. At the opening of the congress Wednesday, Xi repeated official promises to support entrepreneurs and give market forces a "decisive role" but affirmed the dominance of state-owned industry. "There must be no irresolution about working to consolidate and develop the public sector," said Xi in a nationally televised address. Data released Thursday showed economic growth stayed relatively stable in the quarter ending in September, buoyed by strength in consumer spending and exports. Output rose 6.8 percent, down marginally from the previous quarter's 6.9 percent. Investors are watching the congress for signs of where the party wants to go and how fast. A key indicator will be which posts go to Xi allies seen as reformers with the personal authority to overcome opposition from party or state industry factions that might lose influence. One closely watched figure is Wang Qishan, a vice premier and respected problem-solver who oversaw China's response to SARS and at age 69 is obliged by party tradition to leave the seven-person Standing Committee. If he stays in a leadership post, analysts say that would suggest Xi wants his help to carry out painful changes. Reform advocates complain that since Xi took power in 2012, the leadership has dragged its feet on fulfilling promises to tackle debt that has soared to dangerous levels, curb the dominance of state industry and give a bigger role to entrepreneurs who create China's new jobs and wealth. Instead, Xi focused on an anti-corruption campaign and tightened political control, detained activist lawyers and stepped up internet censorship. 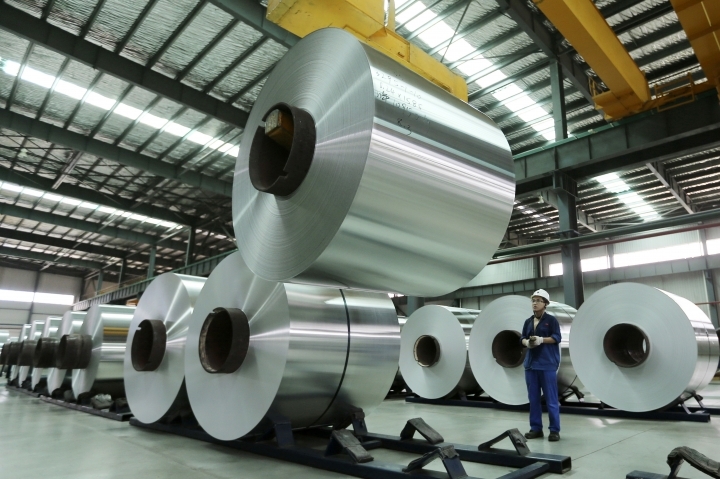 Foreign industry groups complain China is moving too slowly on promises to shrink state-owned steel and aluminum producers they accuse of threatening jobs by flooding global markets with low-cost exports. "Generally speaking, there has been no major progress in economic reform," said Sheng Hong, director of the Unirule Institute, an independent economic research group in Beijing. Regulators closed Unirule's website and social media accounts in a crackdown in January on liberal voices. The party's internal conflict is reflected in a 2013 declaration that promised for the first time to give market forces the "decisive role" but also vowed the party would intensify its control of state industry. Private sector analysts say this appears to be aimed at rooting out corruption and waste. This year, some foreign companies say the party, which already has cells in all enterprises and controls agencies that regulate them, is trying to expand its authority further by asking for a formal voice in commercial decisions. Some 32 mainland companies with shares traded in Hong Kong have proposed changes to their legal structure to make the party an adviser to their board. Financial commentators complain this might hurt shareholders. "This is potentially a huge problem," said the German ambassador to China, Michael Clauss. "Many foreign companies are very alarmed." Foreign companies already are frustrated by rules that give them little access to industries such as finance and technology, plans they say might limit their role in promising fields such as electric cars. That pessimism helped lead to a 1.2 percent decline in investment into China in the first seven months of this year, breaking a series of annual double-digit gains. A business leader in Wenzhou, a southeastern city known as a hotbed of private sector activity, welcomed Xi's pledge to do more to help entrepreneurs. "If private enterprises succeed, China's economy succeeds," said Zhou Dewen, president of the city's Association for Promotion of Development of Small and Medium-sized Companies. 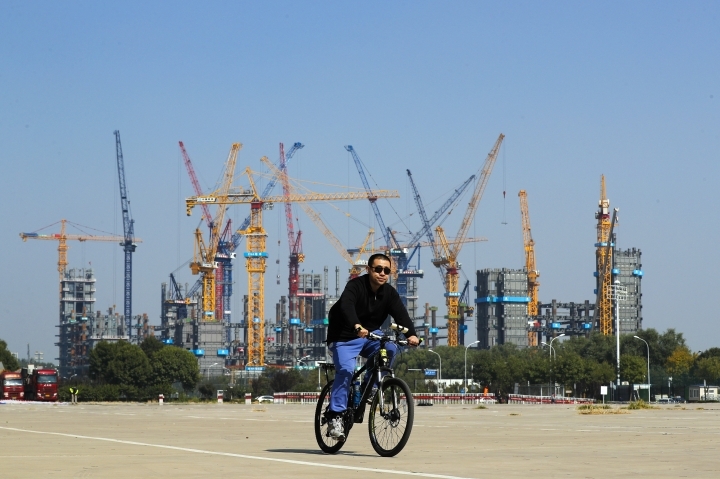 Beijing is pushing entrepreneurs to support state-owned enterprises, or SOEs. The party pledged in a Sept. 25 declaration to promote "entrepreneurial spirit" while also urging entrepreneurs to learn "socialist core values." In August, one of the country's three major state-owned phone carriers, China Unicom Ltd., sold an $11.7 billion stake to private investors including Alibaba Group, the biggest global e-commerce company by sales volume; Tencent Holdings Ltd., which operates the popular WeChat social media platform, and internet search giant Baidu Inc. There was no indication they would get any voice in management. In September, Tencent paid $366 million for 5 percent of state-owned investment bank China International Capital Corp. CICC gets access to Tencent's marketing and other skills, but the private company gained no management control. Other state companies have announced similar plans to bring in private shareholders. Meanwhile, authorities are discussing taking a direct state ownership stake in Alibaba and Tencent, The Wall Street Journal reported this month, citing unidentified sources. "Supposed reforms in state-own companies such as 'mixed ownership' can never be called a reform," said Sheng. "Setting up party committees in companies not only is not a reform, but is a step backward." In August, the government announced the merger of Shenhua Group, the world's biggest coal producer, and Guodian Group, a major power supplier, to form the world's biggest utility by assets. "They are being quite clear that they want bigger, bolder, better SOEs, with not just state but party leadership," said Polk. The pressure for action is building. Economic growth has been propped up this year by a lending boom and government stimulus, but that sets back official efforts to build a consumer-driven economy. Forecasters expect growth to cool as regulators tighten lending controls to rein in debt that has risen to the equivalent of 260 percent of annual economic output — unusually high for a developing country. "Strains within the country's banking sector are already glaringly evident," the Economist Intelligence Unit said in a report.